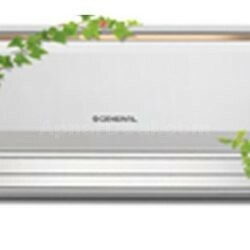 Hitachi Split Air Conditioner RAS F18CF can be a perfect choice for you and your family with its cutting-edge features. 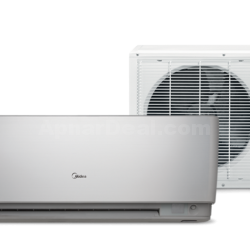 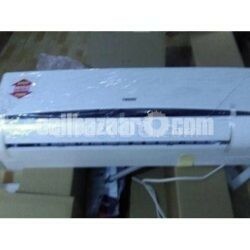 This 1.5 ton AC with its cooling capacity of 18000 BTU and 2.0HP can be a suitable addition to your home or your office during those hot summer months. 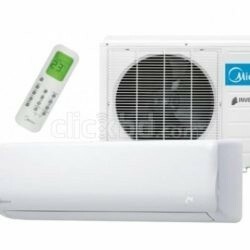 Reliable Fuzzy Logic Control Technology ensures high energy efficiency, energy savings and low electricity bills.